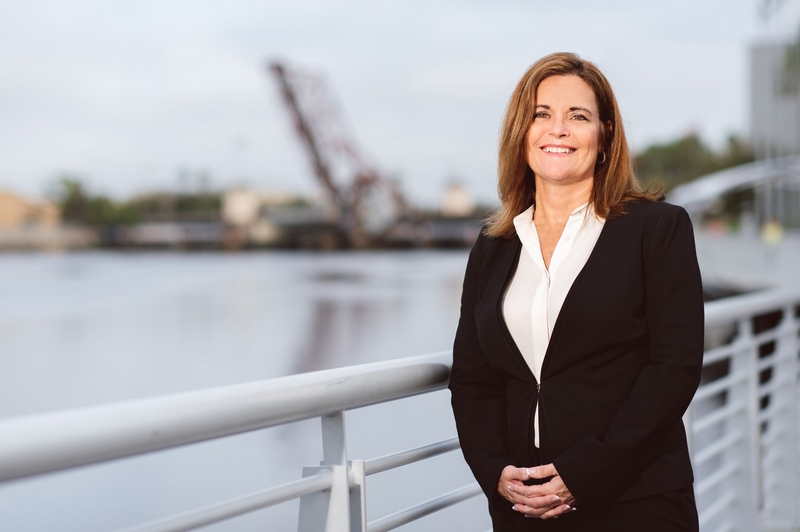 Kari A. Metzger | Attorney | Tampa Insurance Defense and Litigation Attorneys | Metzger Law Group, P.A. Kari’s primary focus has been in personal injury litigation including automobile liability, PIP litigation, professional liability, products liability, premises liability, general insurance defense litigation, civil trial and appellate litigation. Kari is a former employee of Nationwide Insurance Company trial division, a former partner in the law firm of Byrd & Metzger, P.A. and a former partner in the law firm of Koleos, Rosenberg, Metzger & Doyle, P.A. Prior to practicing law, Kari was a claims representative for Travelers Insurance Company. Kari A. Metzger, Esq. 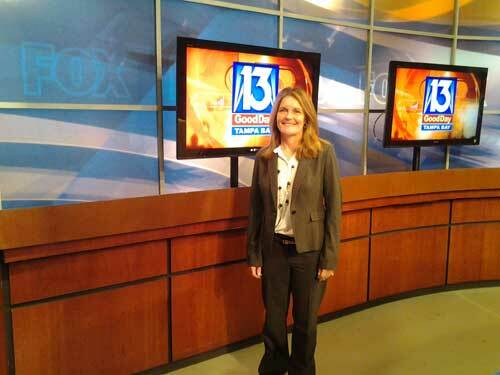 is a panel member of the Fox 13 Ask A Lawyer program.